Whether it means cozy sweaters, dreary days, pumpkin spice, or technicolor leaves, fall evokes strong feelings in all of us. Once fall officially hits, the newness of school has worn off for both students and teachers. But, unlike my daughter’s teachers, you don’t have to fall into the “mean” trap once October rolls around. Instead, engage your students with hands-on learning activities, like these fun STEM activities for fall. 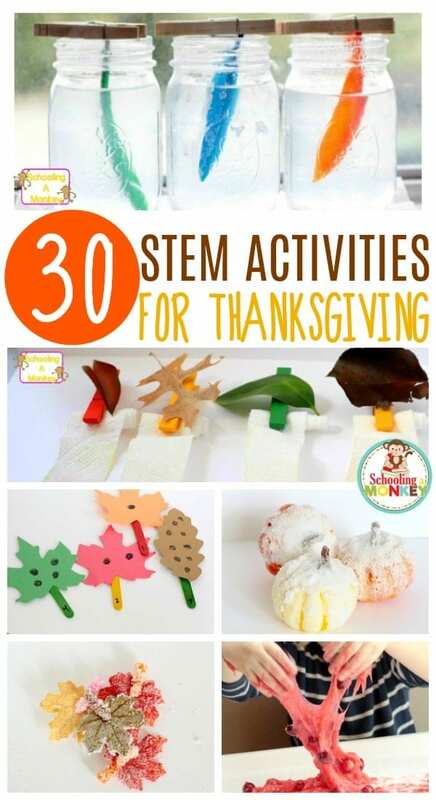 These STEM activities for fall provide an entire month’s worth of fall STEM projects, perfect for October, September, and Thanksgiving! Your students will never call you the mean teacher when you bring these educational fall activities to class. 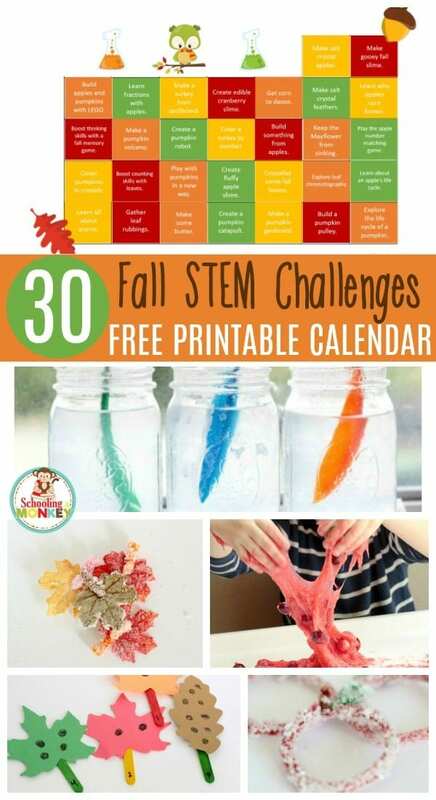 If your kiddos love hands-on activities, they will have a blast with these fall STEM projects. 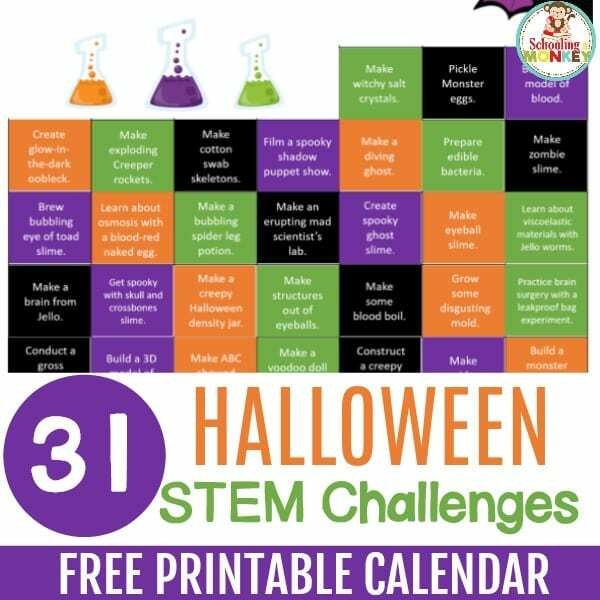 With a printable calendar full of 30 ideas, you’ll never be lacking for a fun thematic science or STEM activity again! Print the calendar, purchase supplies, and do the activities right in class. 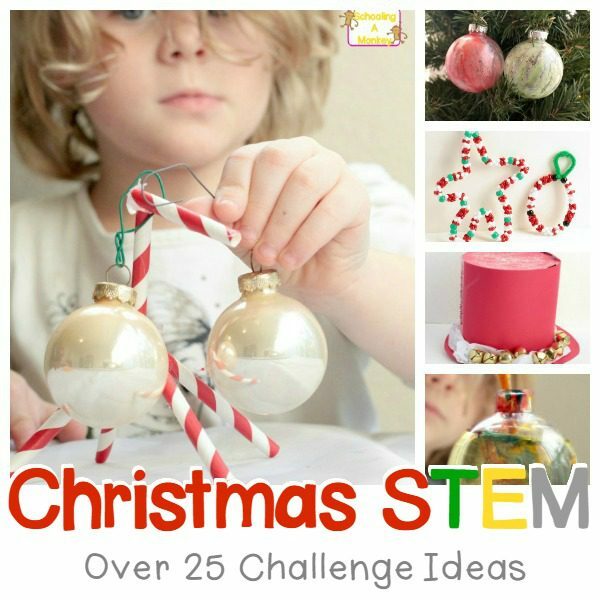 Parents, you’re not left out, you can also do these fun STEM projects at home! 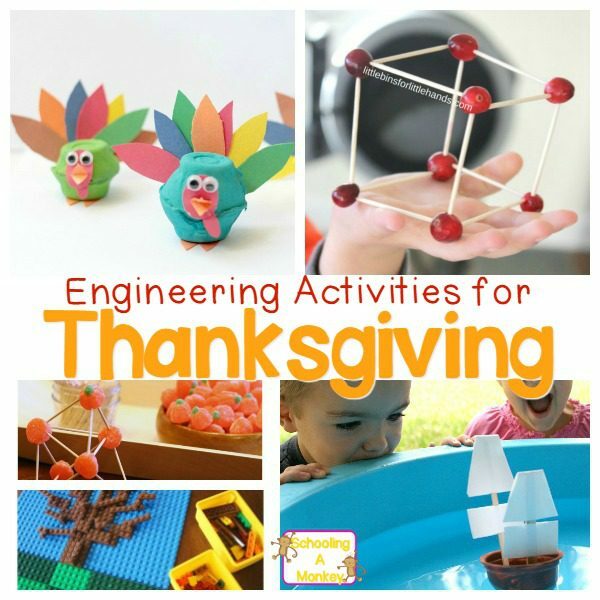 They would make an excellent addition to your child’s Thanksgiving break.